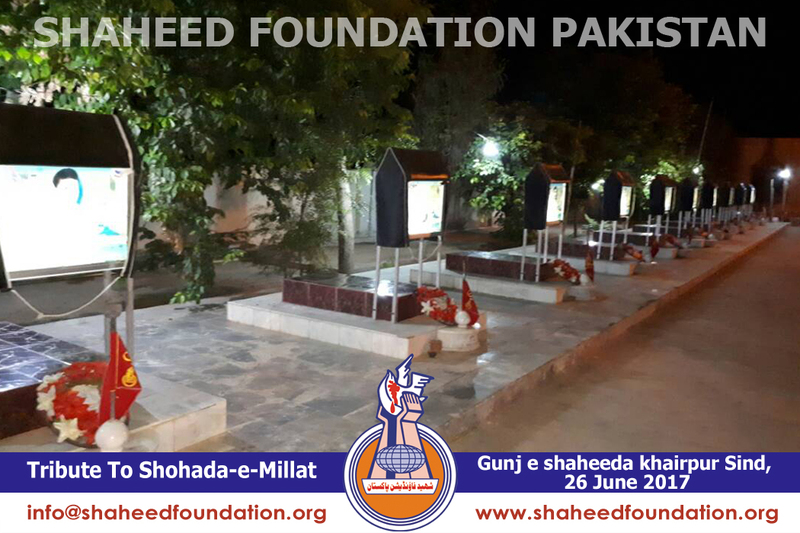 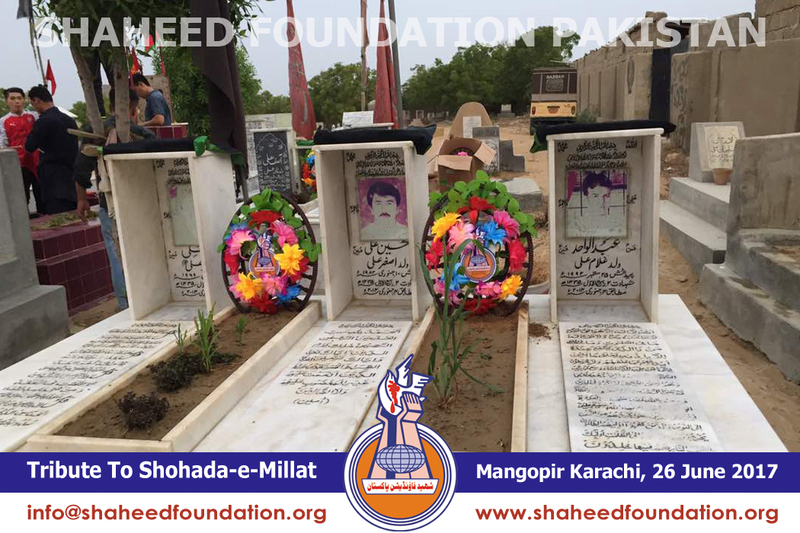 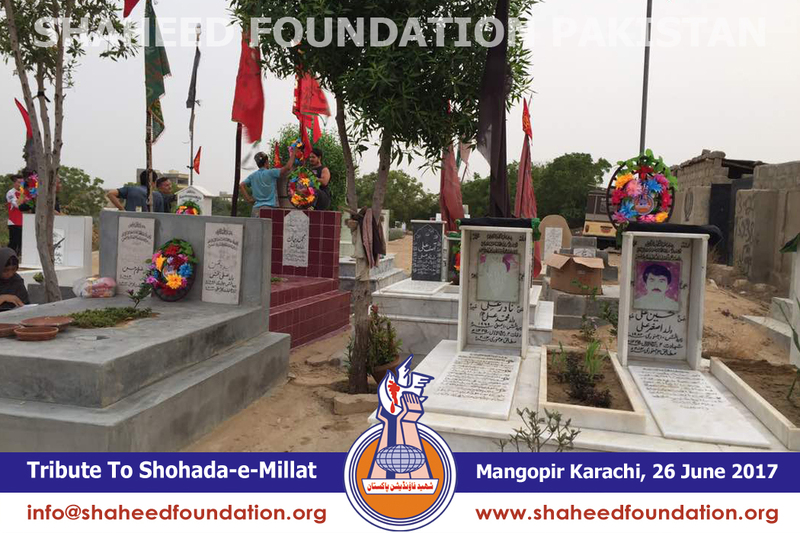 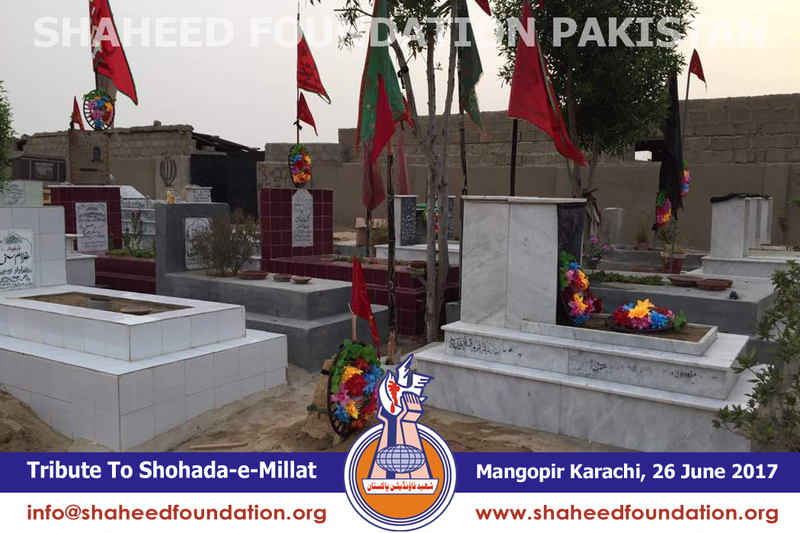 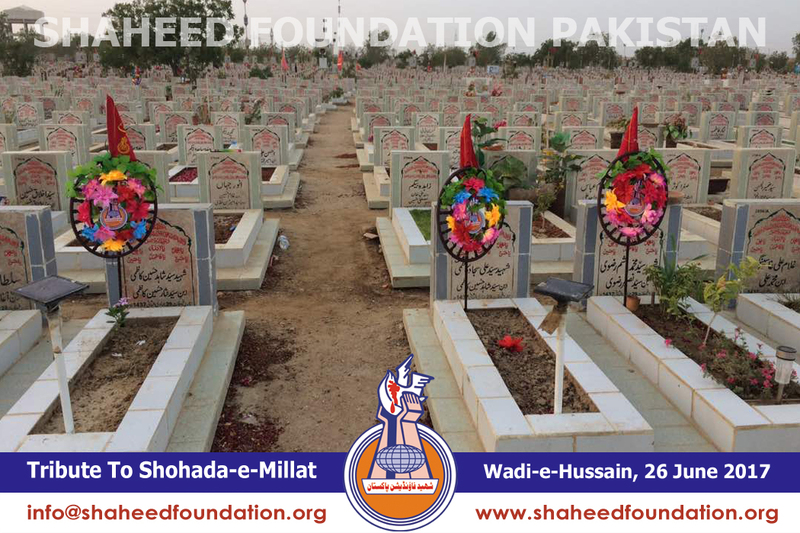 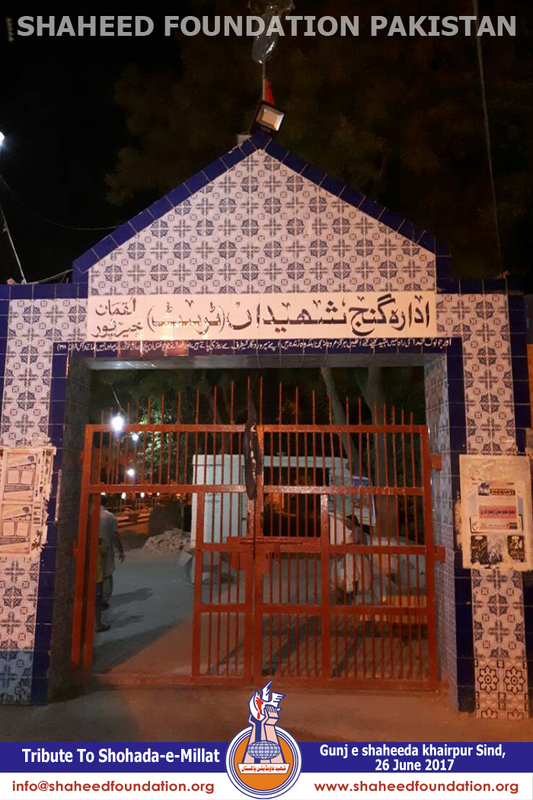 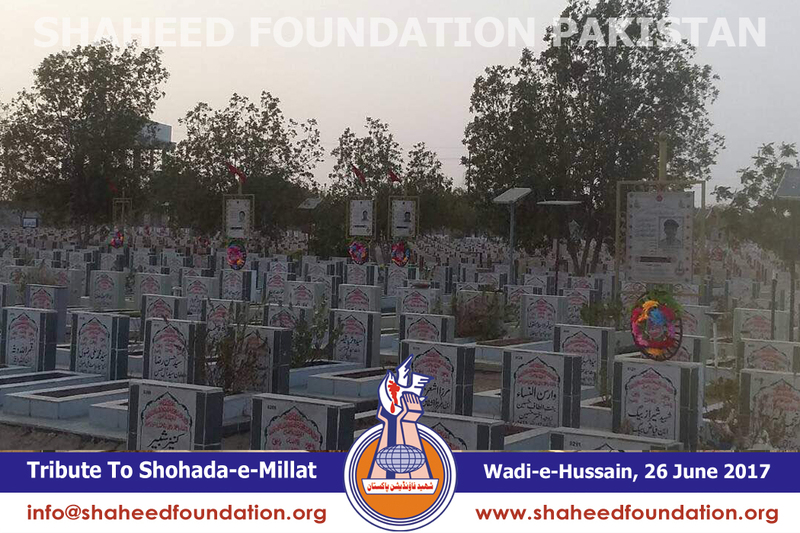 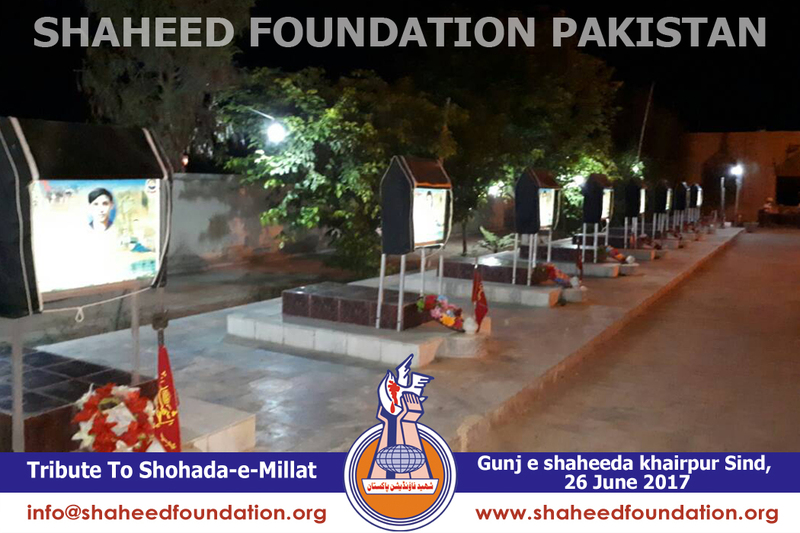 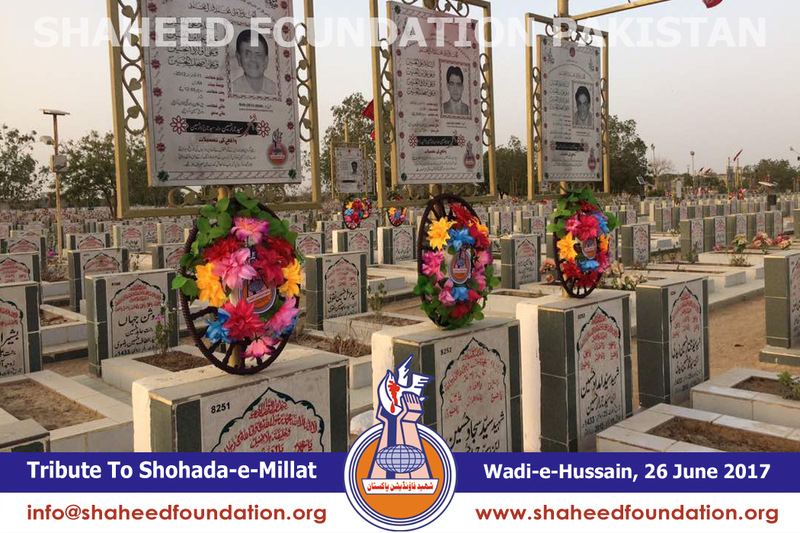 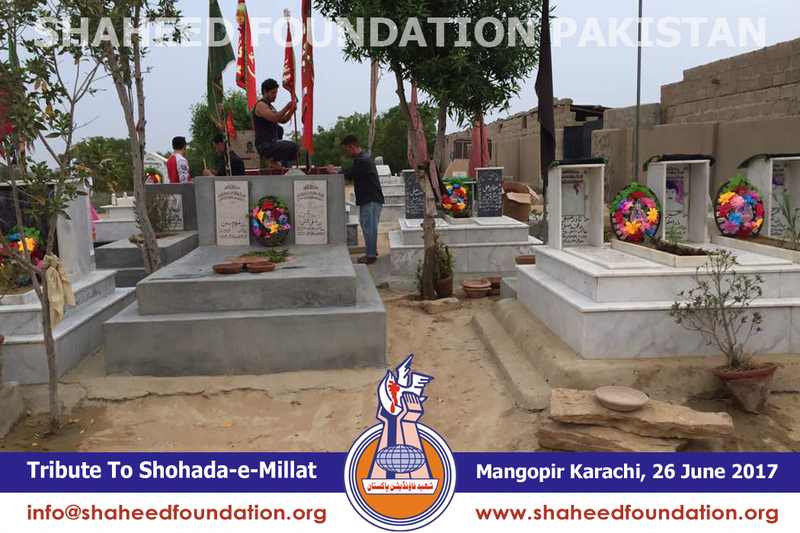 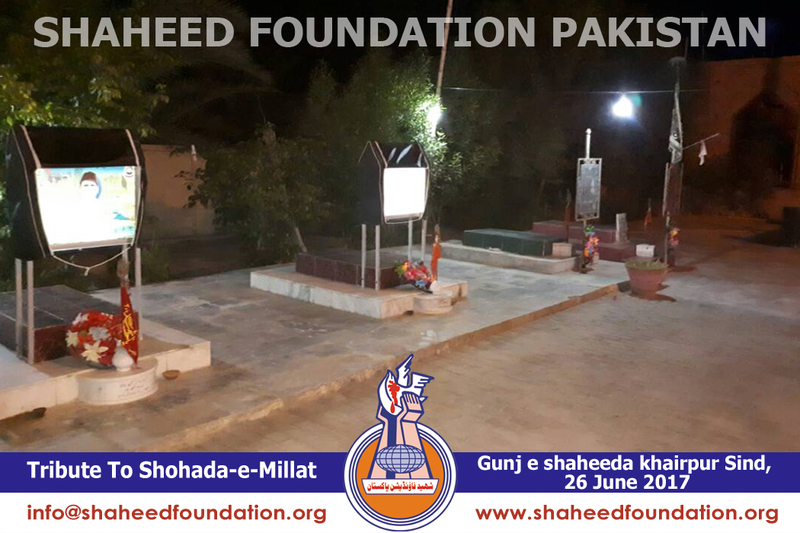 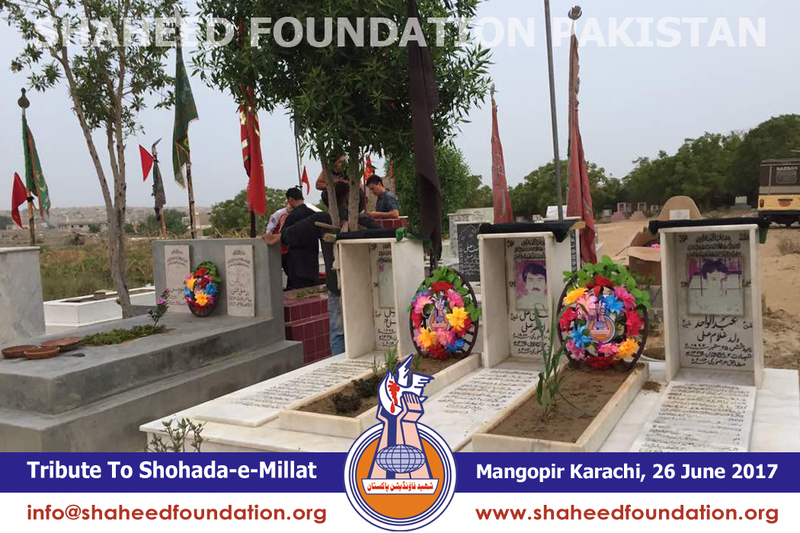 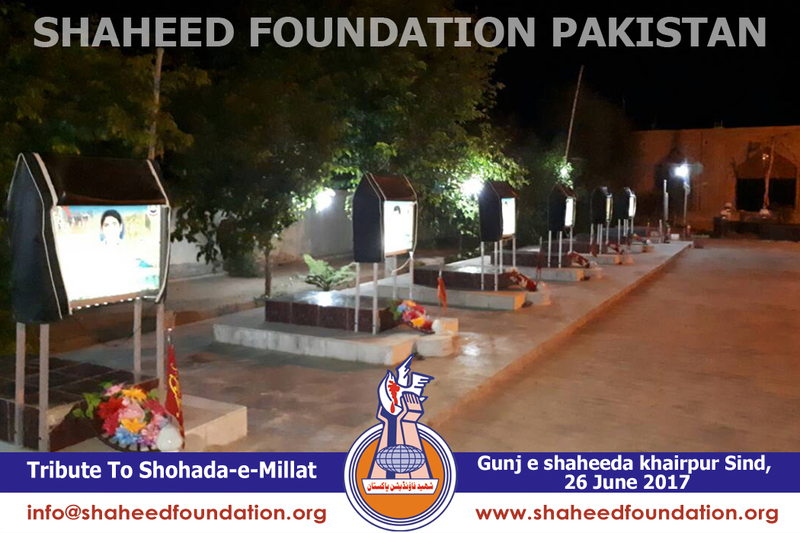 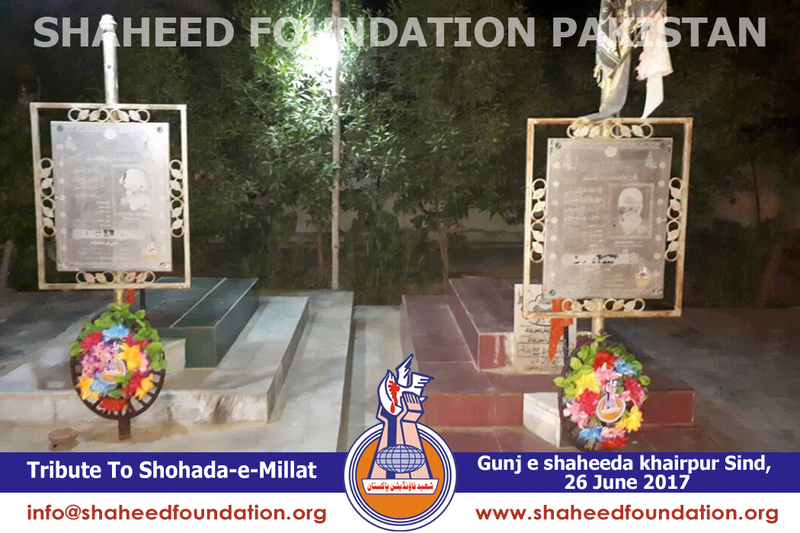 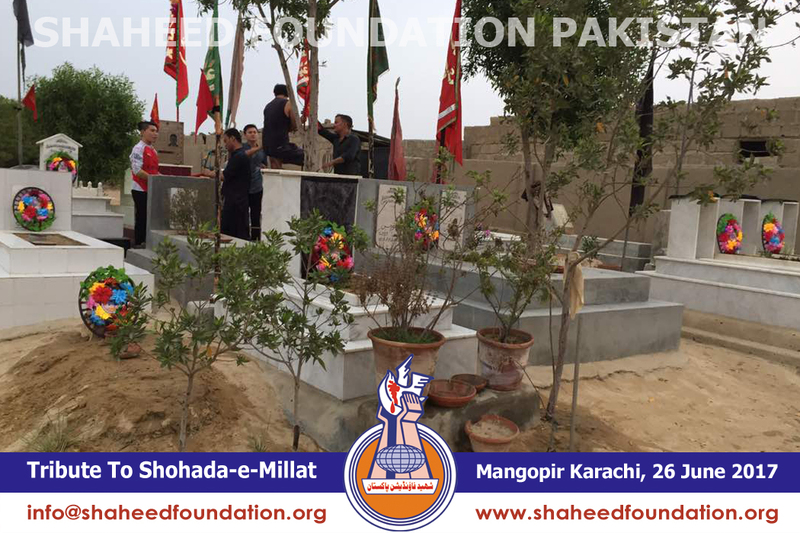 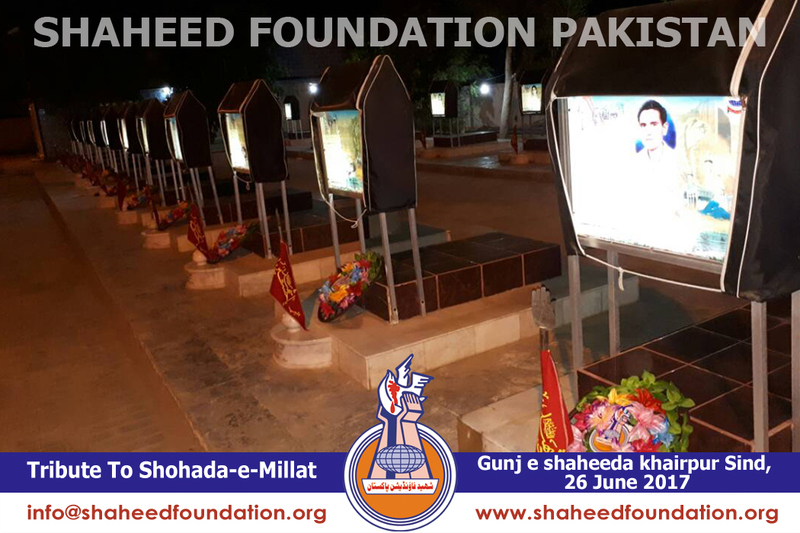 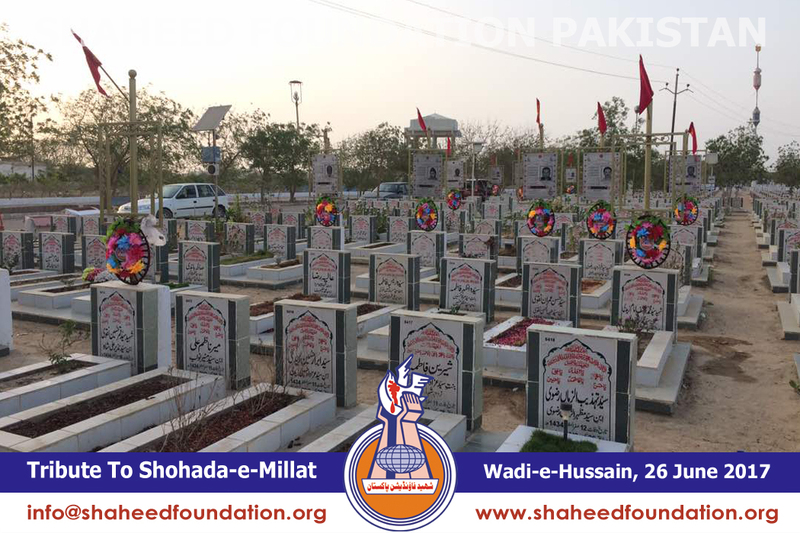 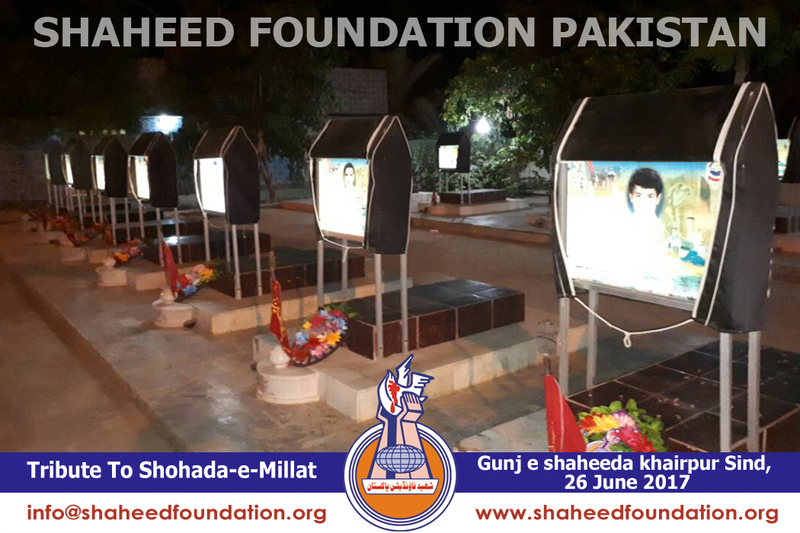 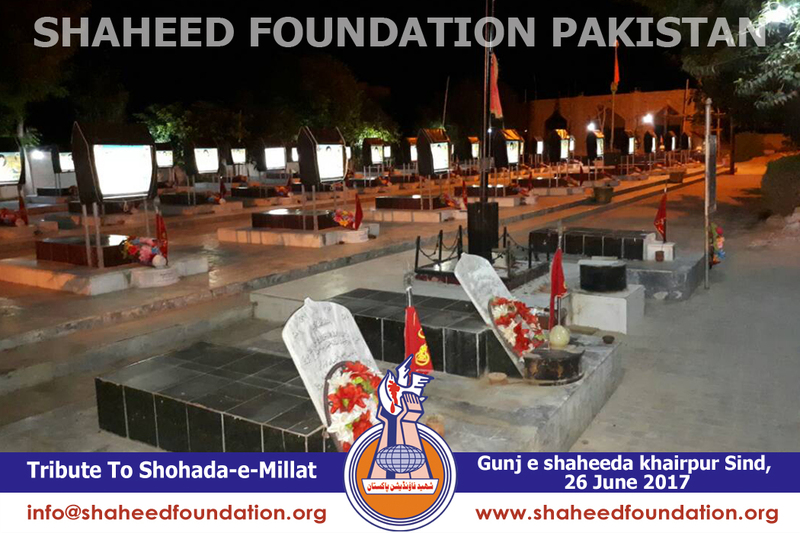 Like previous years Shaheed Foundation Pakistan visited graveyard to salute the Shohada-e-Islam who scarified their lives for Islam and for the wakefulness of Muslim Ummah. 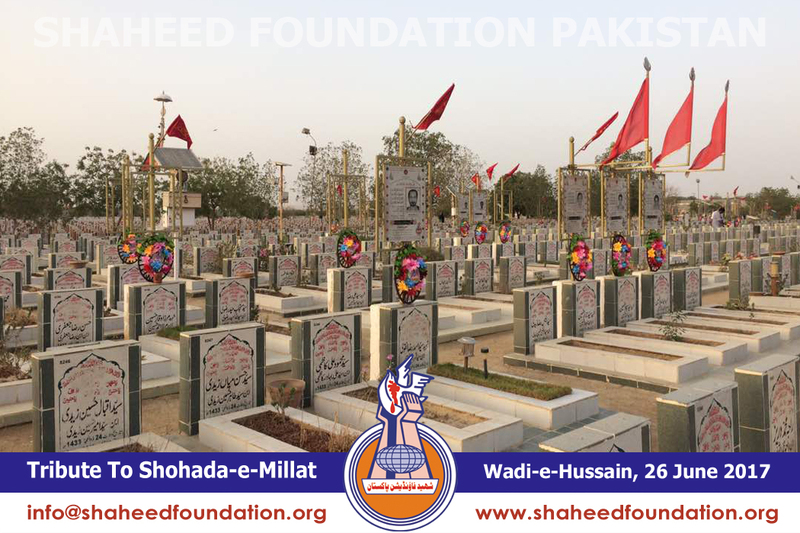 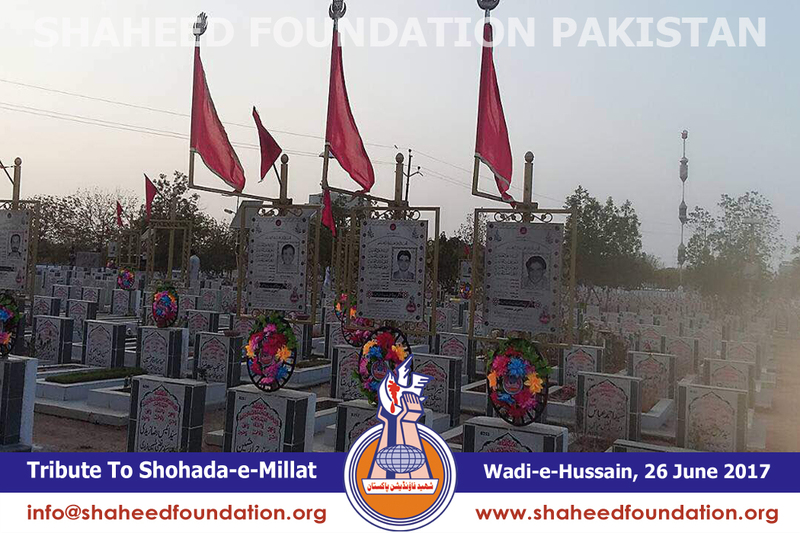 Shaheed Foundation Pakistan paid tribute to Shohada-e-Millat Jafferia on Eid-ul-Fitr, which is the biggest event for Muslims. 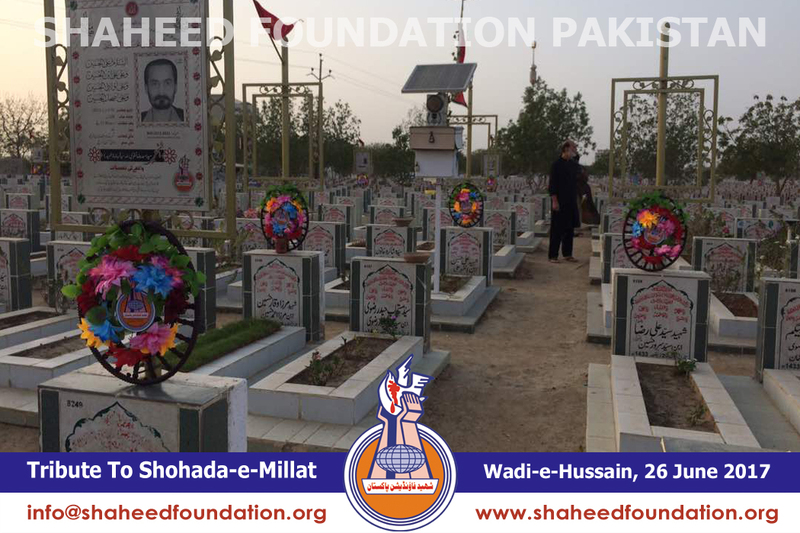 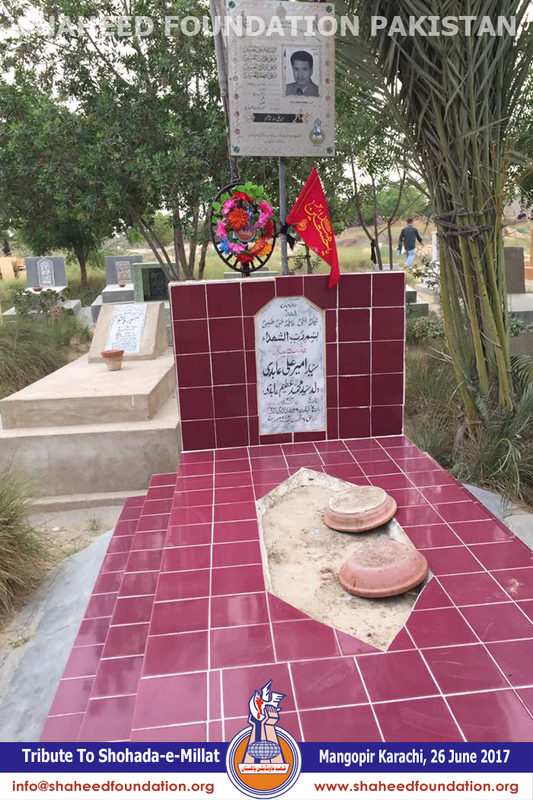 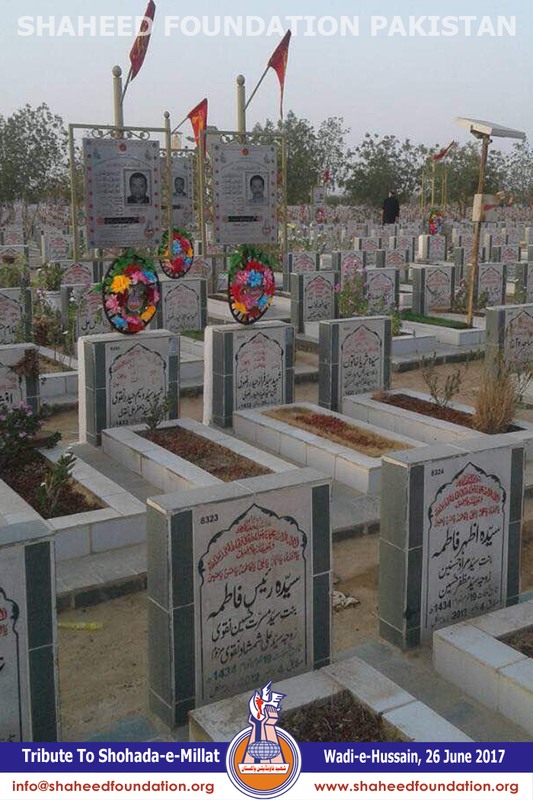 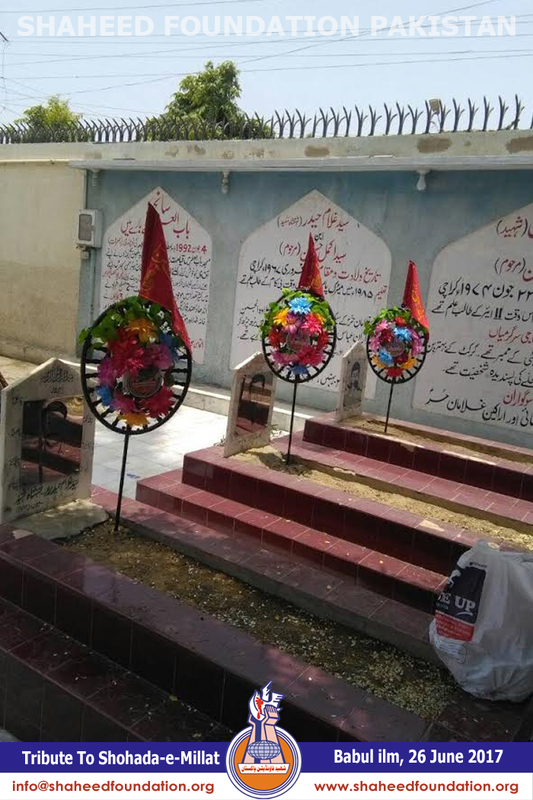 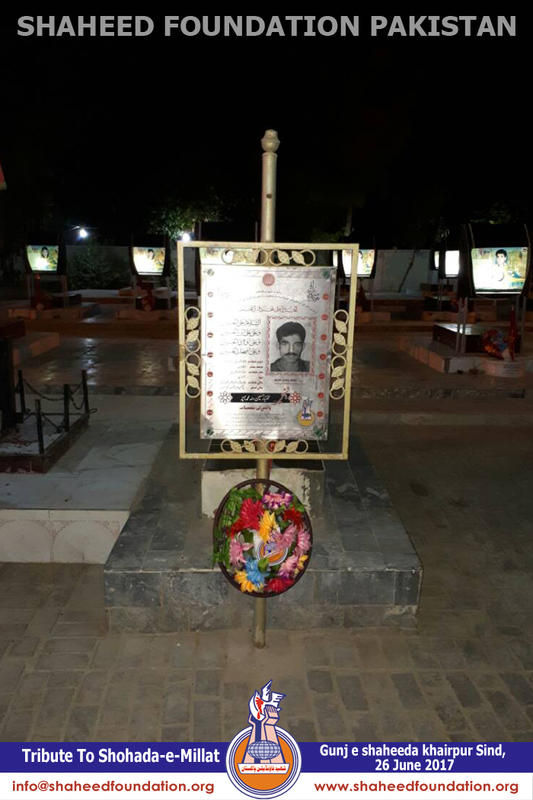 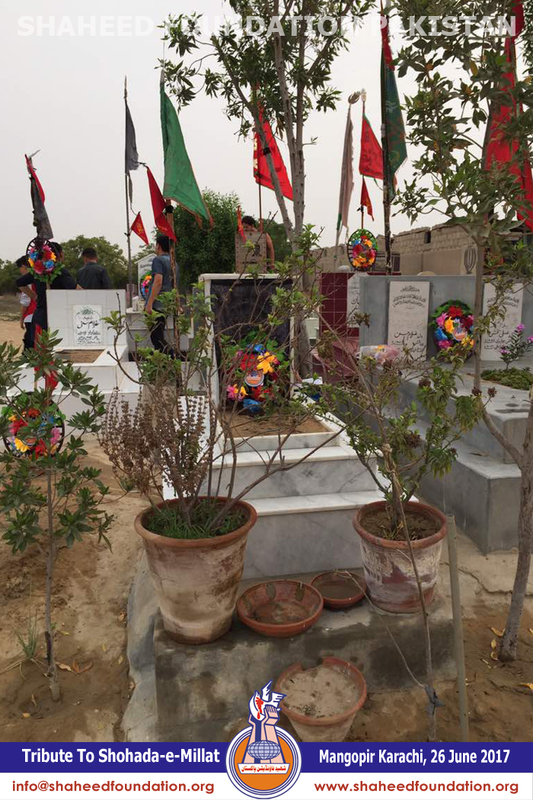 SFP officials visited diffrent graveyards and present flowers on Shohada graves.